Natural Script Support Page | FAQ | News & Updates - Issue 9 - Yet Another Reason to Love Gut Bacteria! All Categories ​>​ Practitioner Newsletter ​>​ Issue 9 - Yet Another Reason to Love Gut Bacteria! Issue 9 - Yet Another Reason to Love Gut Bacteria! As a practitioner in natural medicine, I'm sure you don't need convincing that the gut truly is a wild and wonderful thing! Despite being a trendy topic of conversation and interest, the amount of research and discovery supporting the argument for gut health completely secures it's position in the spotlight. Recent gut microbiome research highlights the role our gut bacteria and a specific diet plays within patients with epilepsy. 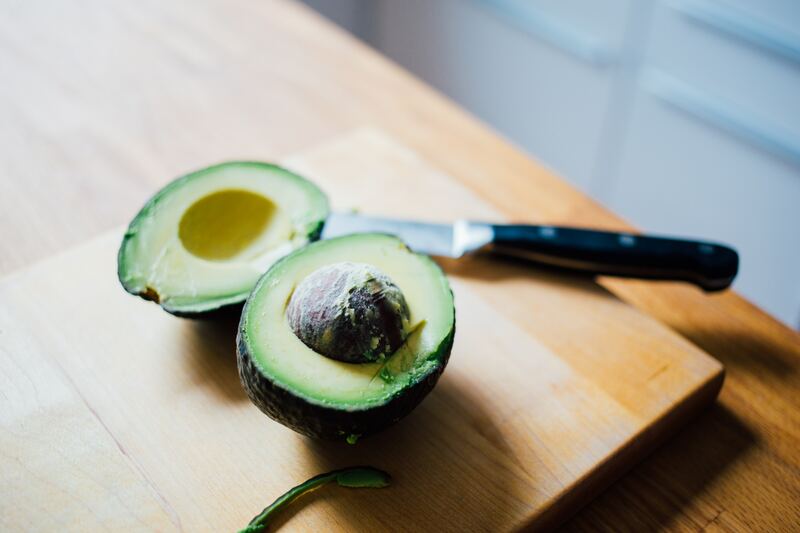 On the topic of trends, the ketogenic diet is getting a lot of traction at present too, however this new research is yet another piece of evidence for the benefits of a nourishing high fat and low carbohydrate diet used in conditions like epilepsy. This recent article outlines the way in which the ketogenic diet is helping to offer neuro-protective support and prevent seizures by its ability to alter gut bacteria. It's fascinating to learn that specific gut microbiota may serve as a potential therapeutic target and possible treatment in patients with epilepsy.